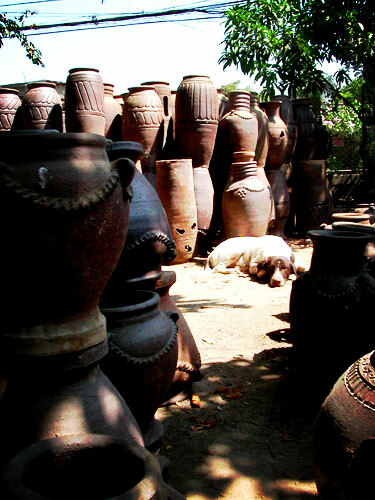 A dog lays around at a Pottery in Ilocos enjoying the shade from the warm summer sun. 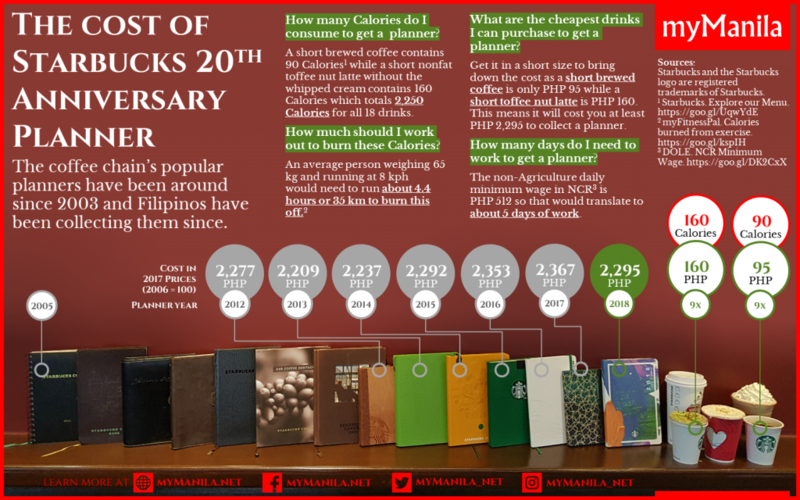 Famous for the dark colored clay pots called Burnay pottery, Vigan boasts some of the best pottery in the Philippines. We visited Fidel Go, the owner Ruby Pottery, who was awarded the Gawad Manlilikha ng Bayan (National Folk Artist Award) of the National Commission on Culture and the Arts for his style and craft.